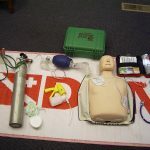 This program provides information regarding topics such as decompression illness, barotraumas and equipment-related safety issues and includes skill development on taking a blood pressure and using an EpiPen in the event of a severe allergic reaction. 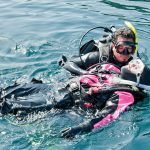 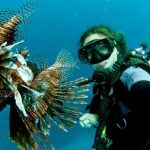 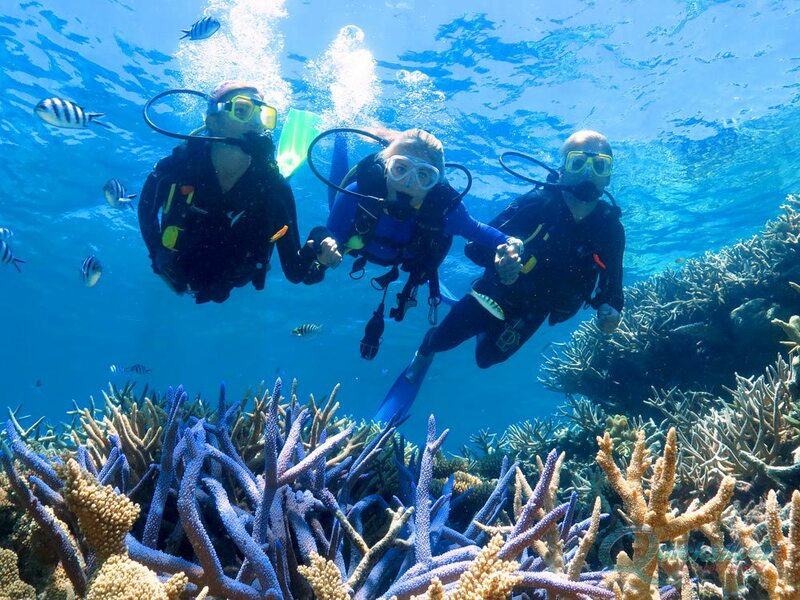 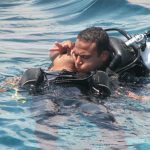 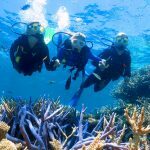 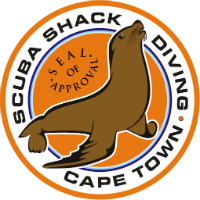 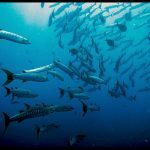 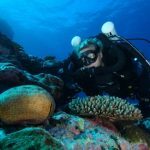 Part 2 builds on the foundation from Part 1 and continues to inform divers about what happens in a diving emergency and how diving affects their bodies, covering topics not normally addressed in basic dive training. 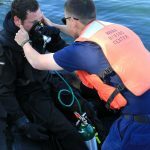 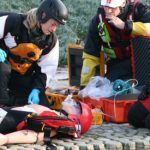 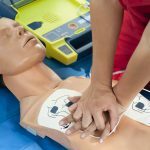 It covers topics such as decompression illness, barotrauma and equipment-related safety issues and includes skill development on taking a blood pressure and using an EpiPen in the event of a severe allergic reaction.